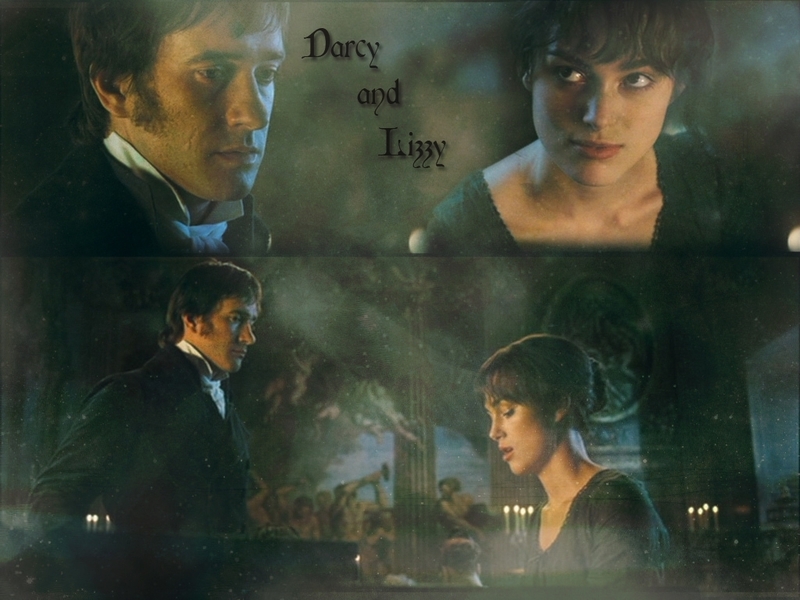 pagmamalaki at pinsala. . HD Wallpaper and background images in the pelikula pareha club tagged: movie couple mr. darcy elizabeth bennett pride and prejudice jane austen. reyna Victoria & Prince Albert in "The Young Victoria"